Indie Retro News: Wizardish - Pico-8 Dungeon Crawler is also playable in your browser! 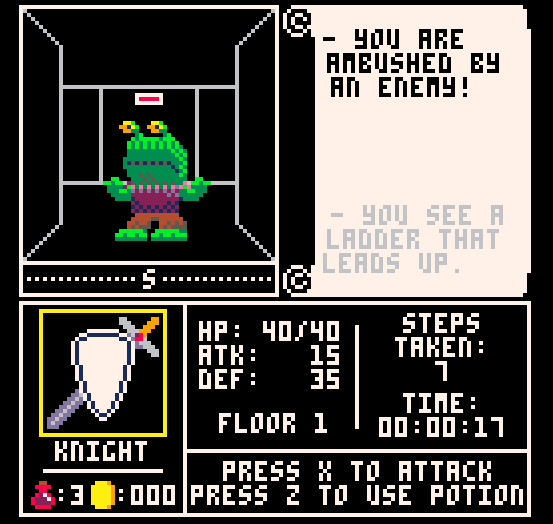 Wizardish - Pico-8 Dungeon Crawler is also playable in your browser! I've always been a fan of the dungeon crawler, there's something to be said about moving through a dark underground passage, looking for loot, avoiding traps and fighting the many beasts that lurk within. In actual fact I'm more inclined to play an old retro first person grid based crawler than any top down modern one that's released today. 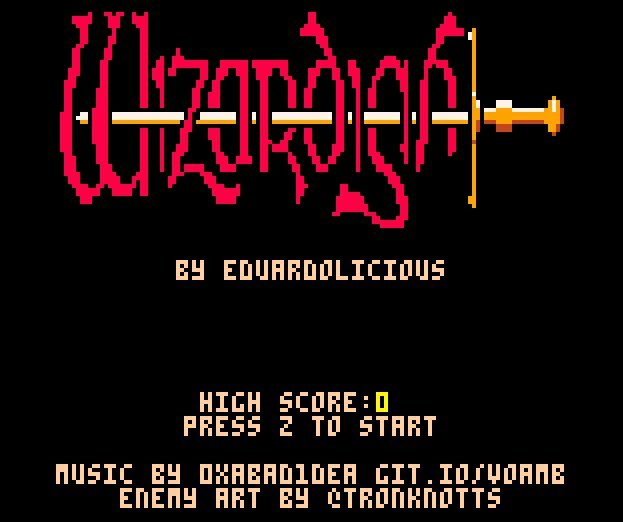 And on that note, here's a dungeon crawler you should play which was just recently updated; 'Wizardish' by Eduardolicious for the Pico-8, which is also playable in your browser. You can probably tell by the screenshot above and the game name, that this is actually based on the original Wizardry RPG's that were released all those years ago. In actual fact, the developer has stated this game was started as an attempt to recreate a Wizardy-style dungeon crawler but has obviously developed into something else, hence 'Wizardish'. It's also a rather nice game to play and sounds fantastic, with features such as eight 16x16 dungeons, four selectable characters, chests with loot, a full gui system, enemy art by Tronknotts and music by 0xabad1dea. So if you have a spare evening, give this game a go on your Pico-8 or play it in your PC/MAC browser.